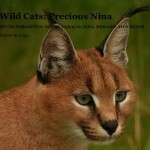 The two (Southern) African Wildcats (Felis silvestris caffra, ‘vaalboskat’ in Afrikaans) shown in this video are Sid and Louise, and are Wild Cats World’s (www.wildcatsworld.org) ambassador wildcats. Recognition: the African Wildcat closely resembles a domestic cat (of which is it the direct and recent ancestor), with a grey or buff ground color and warmer tints on the face, back of the ears and on the belly. 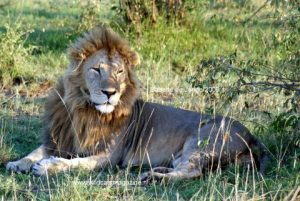 Habitat: woodlands, savannahs, grasslands and steppes. Food: mainly rats, mice and small mammals up to the size of a hare. Birds and, less frequently, reptiles, frogs, and insects are also taken. Status: although widespread and common (IUCN: Least Concern), the wildcat is prone to hybridising with domestics cats, and is frequently victim to dogs.